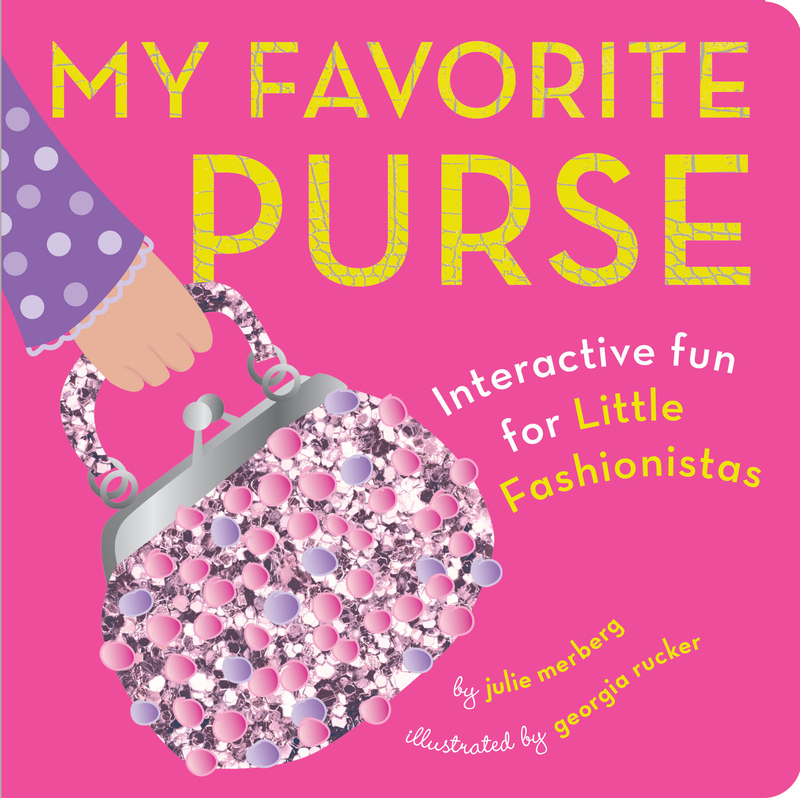 The little girl who won't leave home without a headband--who's had fashion sense since she donned her first onesie--will love touching and turning the pages of MY FAVORITE PURSE. From a fuzzy bunny backpack to a sparkly wristlet to a crocodile tote, every purse features an inter-active element to engage growing minds. Cool textures, flaps, and rhyming text will entertain accessories fans of all ages. This is the perfect companion to MY FAVORITE SHOES!